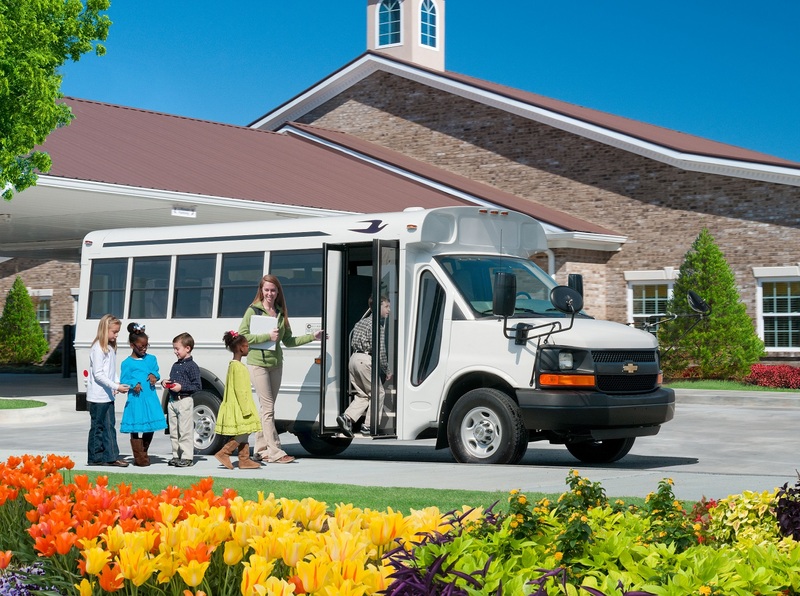 A MFSAB – Multi-Function School Activity Bus is defined as a “School Bus whose purposes do not include transporting students to and from home or with school bus stops. 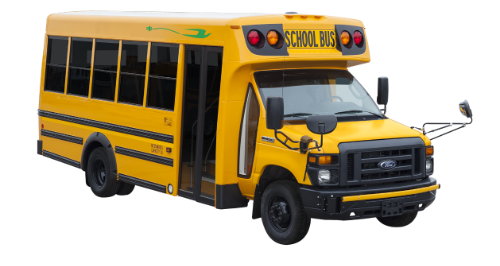 An MFSAB meets all FMVSS applicable to school buses except those requiring the installation of the traffic control devices (flashing lights and stop arms). 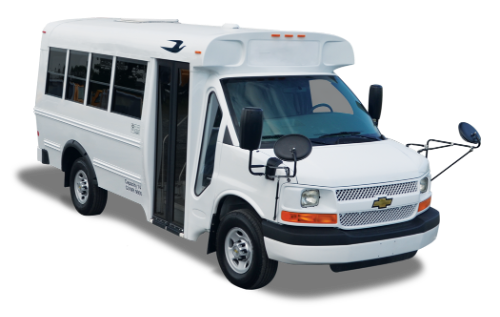 It will provide a versatile, helpful and safe transportation in a variety of other settings. 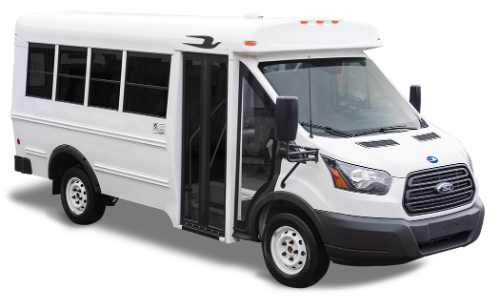 At Micro Bird, we manufacture high-quality MFSAB buses. Its construction uses mechanical fasteners and one-piece hat shaped roof bows. Better aerodynamics and a commanding view of the road will make driving this vehicle a pleasure. Its more-view window offers the best in class visibility of the passenger loading area. 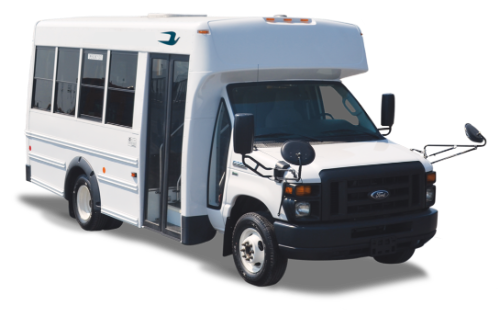 MFSAB buses are often smaller than traditional school buses, so the driver enjoys increased maneuverability and students enjoy increased comfort and safety.